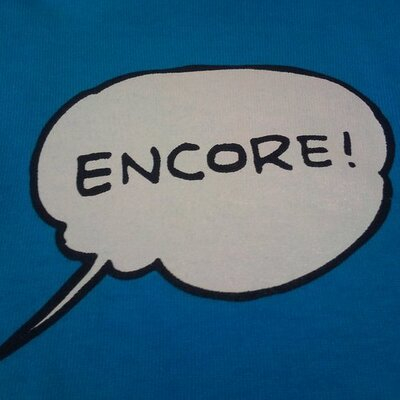 This article will introduce the details of the update. In the previous version, TSCookie included encrypted contents in the Cookie header to communicate to a C&C server. If received an ack from the server to this HTTP GET request, an HTTP POST request will be sent as a next step. The communication feature is the same as the previous TSCookie. 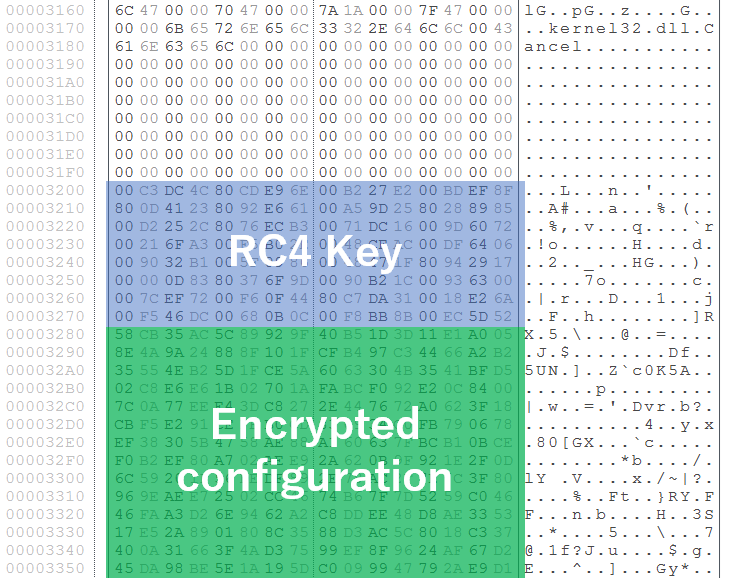 For encryption, RC4 is still used, but the key is generated differently. Here is an example code for decoding HTTP GET request parameter. TSCookie possesses its own configuration information and operates accordingly. The details of the configuration remain the same in the new version. The difference is the decoding method of the configuration. Previously, TSCookie had its 4-byte RC4 key in the beginning of the configuration, which was used for decoding. In the new version, the size is expanded to 0x80 bytes (Figure 1). We have confirmed that this update made TSCookie fail to read part of the configuration. Figure 2 shows the code copying encrypted configuration (0x8D0 bytes) and RC4 key (0x80 bytes). The code copies data sized 0x8D4 (0x8D0 + 4 bytes), which ignores the updated RC4 key size. To copy the updated RC4 key and configuration correctly, it needs to be set to 0x950 (0x8D0 + 0x80 bytes). With this fault, configuration cannot be decoded properly. Figure 3 describes how TSCookie configuration is decoded. Decoded results differ in the left figure (with the wrong, smaller copy size) and right figure (with correct, expanded copy size). Data at 0x89C byte (4 bytes) specifies the waiting time (seconds) before reconnecting to a C&C server. The attackers initially set this to 99 (0x63) seconds (as in the right figure), however, it will not be reconnected for few days since it is not read properly (left figure). It is often the case that attackers give an update to their malware based on analysis reports provided from security vendors. We assume that this bug will be fixed sooner or later. We will update when we confirm new malware features. The malware sample’s hash value is available in Appendix A, and we also list some C&C servers in Appendix B. We hope this is helpful in identifying signs of infection.